Conan O'Brien's Tonight Show was one of the funniest, most original shows on TV yet NBC publicly fired Conan just months into his run. Taking the Tonight Show away from Conan O'Brien, and therefore the world, was one of NBC's biggest mistakes ever... but as we all know, TV is FULL of dumb moves. Sometimes network execs think they know it all, but as these decisions prove, that may not be the case. In the some of these cases, the network looked really bad after making one of these moves. Whether the networks ever acknowledged the mistakes or not, these are the worst decisions by TV execs. So what are the worst network TV decisions? Here's a list of the biggest blunders in the history of network television of all time, at least those to date. Note: items 5-7 have one thing in common. 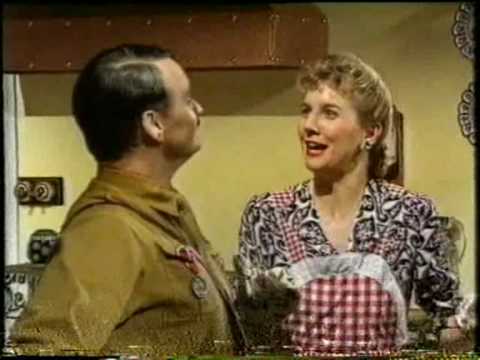 Yes, you read that right, there was a Hitler sitcom produced on British television back in 1990 called "Heil Honey, I'm Home." The plot? The regular household lives of a fictionalized Adolf Hitler and Eva Braun living next door to a Jewish couple, Arny and Rosa Goldenstein. Comedy gold right? Apparently the time was just not right to watch Hitler engage in comic hijinks just yet because the show was canceled after airing just one episode. see more on Heil Honey I'm Home! No, this isn't a nerd-love entry. It was actually a bad business decision. 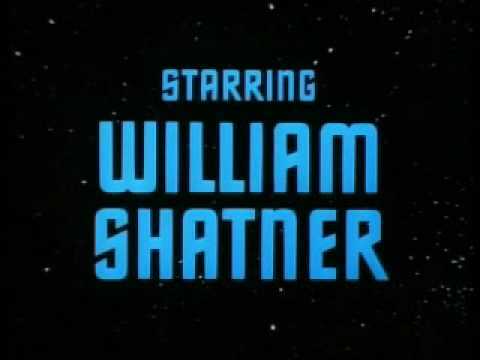 ...Except for the fact that Roddenberry eventually helped spawn one of the largest movie franchises of all time along with one of the largest television franchises ever with four shows, "Next Generation," "Voyager," "Deep Space Nine," and "Enterprise" that were all produced by NBC's rival CBS. Probably shouldn't have moved that time slot, huh? Or just spinoffs in general. This one was particularly offensive, though, given how actually good the original show was. Yes, even worse than Joey. "MASH" was one of television's most popular and successful shows spanning eleven seasons. Its final episode is still the most watched episode of television in history, attracting an astronomical 125 million viewers ("Seinfeld" only attracted 76 million viewers). Spinoff? OF COURSE! 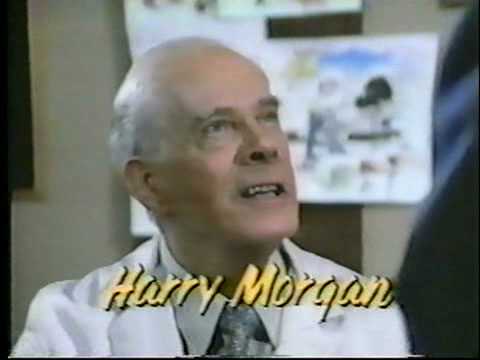 Naturally, CBS decided that, given the show's popularity, a spin-off show would be just as popular. Don't remember "After MASH" and the wacky adventures of Colonel Potter, Klinger and Father Mulcahy? Don't worry, neither does anyone else, because it was quietly swept under the rug after two seasons. First airing after the Superbowl, the first few episodes of Family Guy garnered so much fan buzz that the episodes were being quoted nation-wide within a matter of days. This didn't stop Fox from canceling it right away because of its irreverent and inappropriate content and lack of viewership. 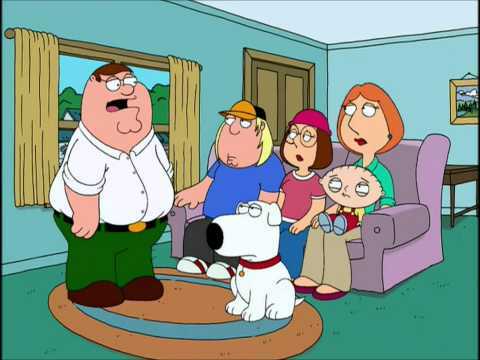 Today, Family Guy is a multi-million dollar franchise and dominates Fox's Sunday nights. With the Simpsons as now the only non-Seth MacFarlane (creator of Family Guy) owned property on Sunday primetime, Fox would have had to jump off a bridge if another network had gotten the (dirty) joke.